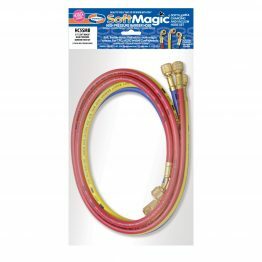 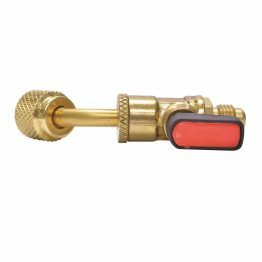 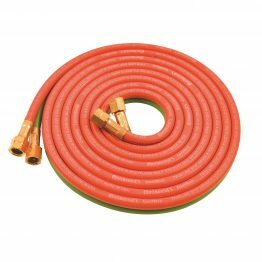 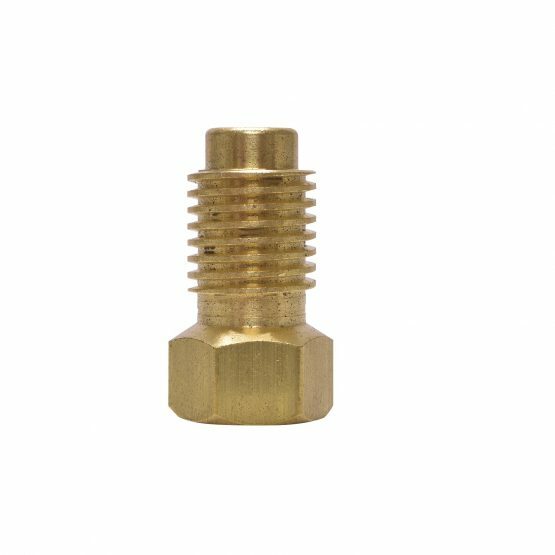 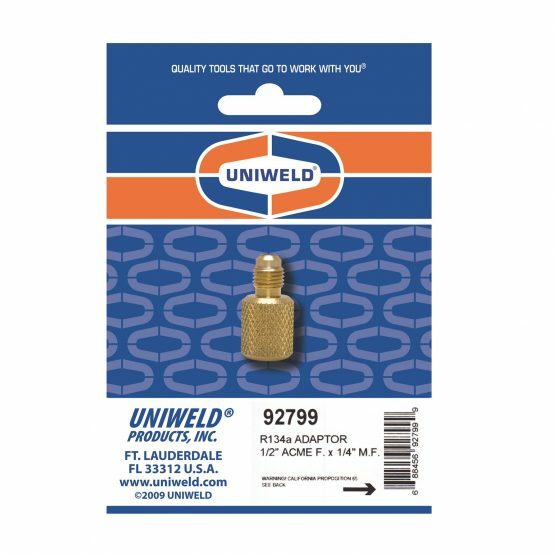 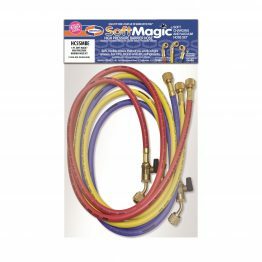 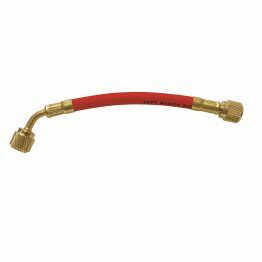 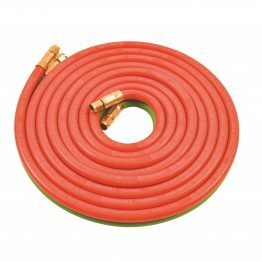 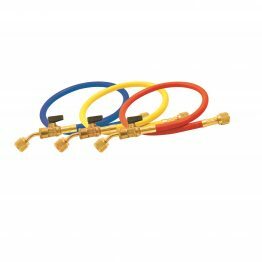 Hose Accessories – Uniweld Products, Inc.
Adaptors, Fittings, O-Rings,and other Tools used as accessories. 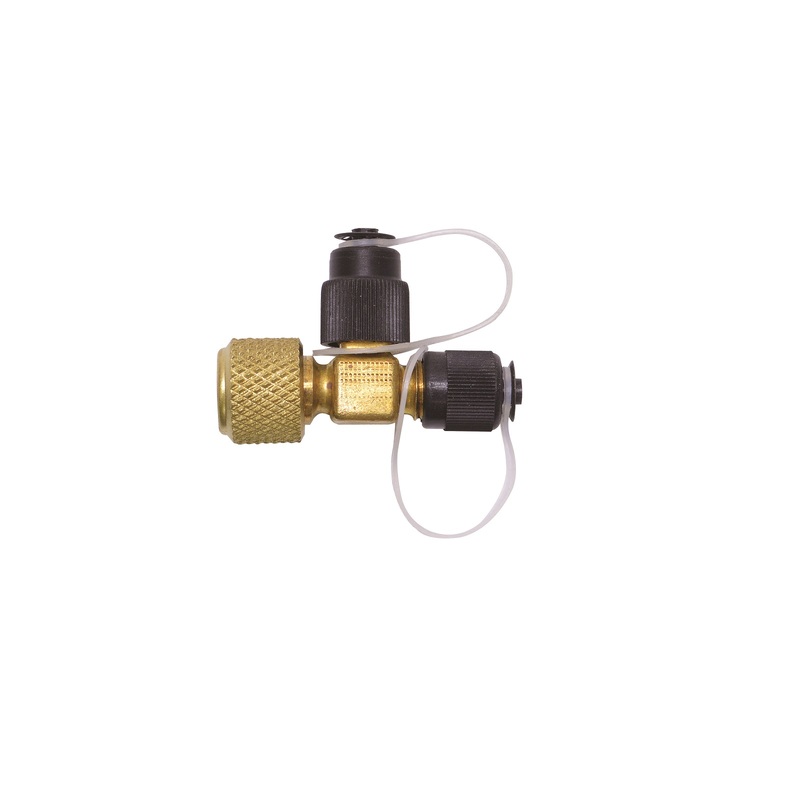 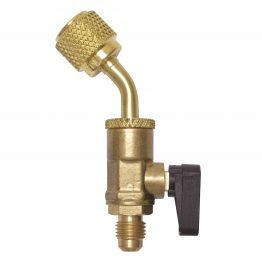 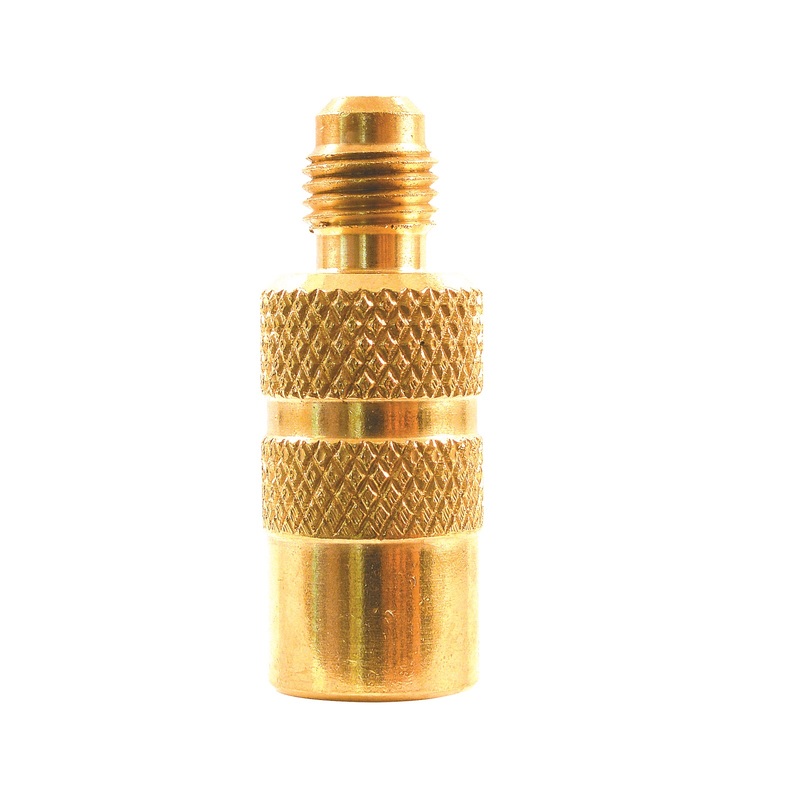 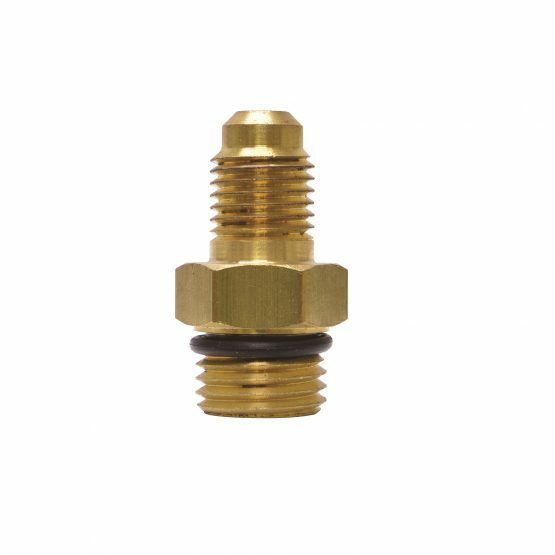 92836 Refrigerant Drum Adaptor | 3/4″ NPS Cylinder x 1/4″ M.F. 13401 1/4″ F.F. 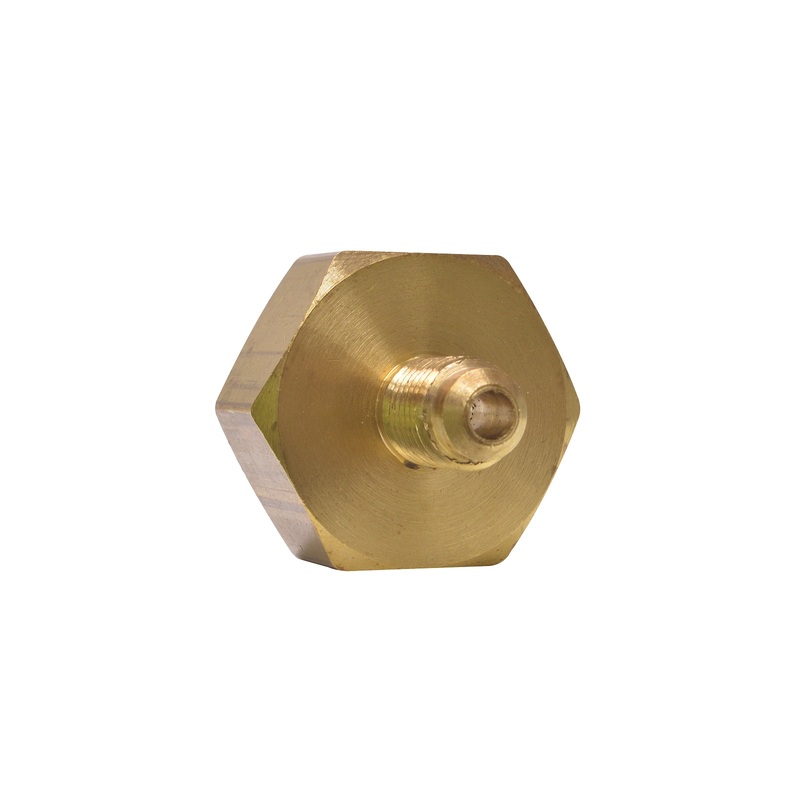 x 1/2″ ACME M.
92799 1/2′ ACME F. x 1/4″ M.F. 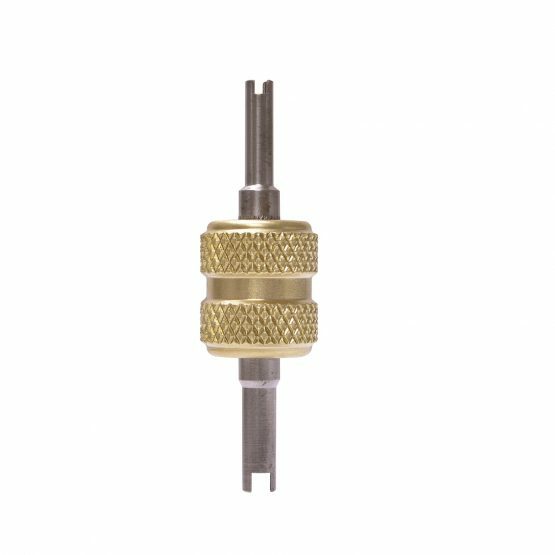 92801 14mm M. x 3/8″ M.F. 92800 14mm M. x 1/4″ M.F. 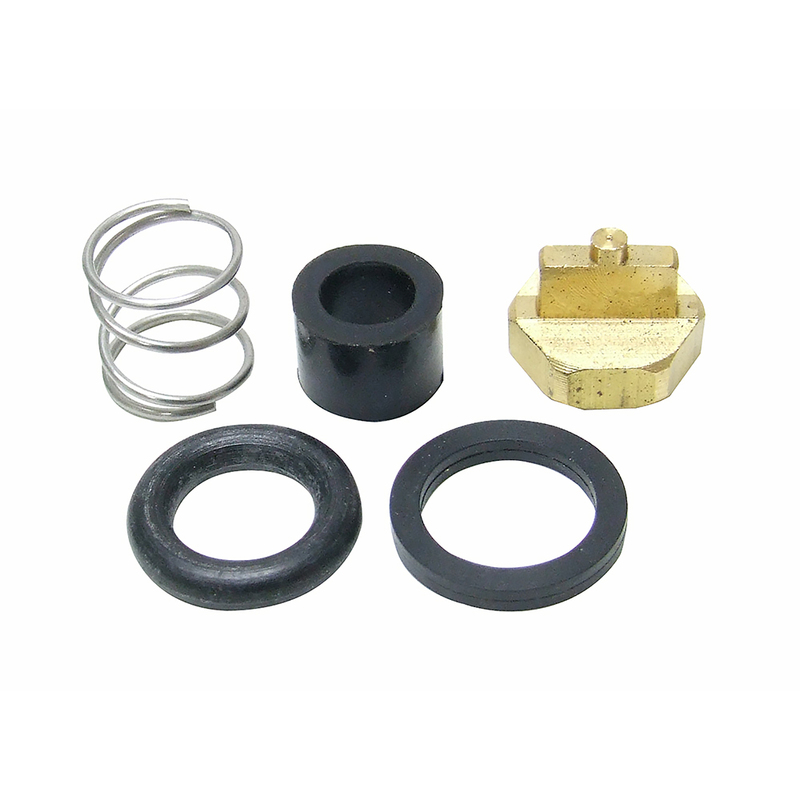 92816 R-134a and R-12 Vacuum Pump Adaptor | 1/4″ x 1/2″ ACME M. x 1/4″ M.F.